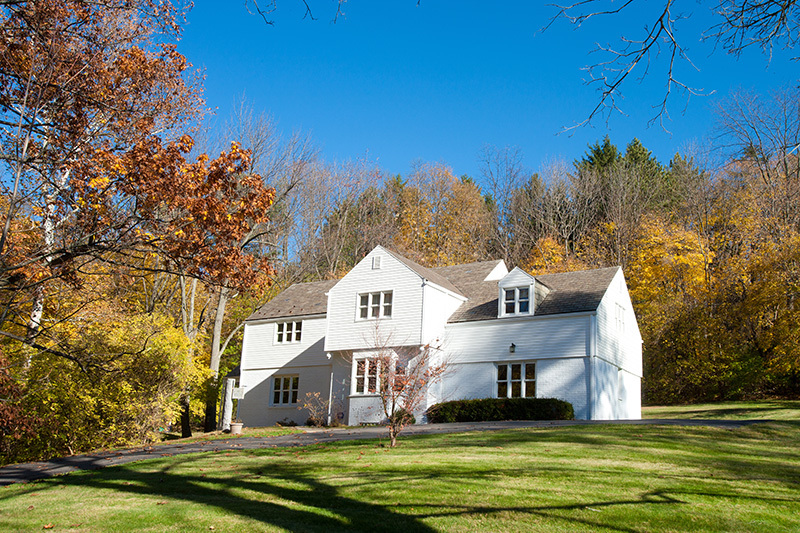 Welcome to 403 Rosslyn Road in The Heart of Rosslyn Farms. This beautiful home is situated on prime .80 acreage with wooded privacy. Four bedroom, two full baths, two half baths. Spacious living room with gas log fireplace. New windows. New kitchen with ultra chic cabinets and cork flooring. Sunlit walls in every room. Relax in sunporch with wooded setting. Rosslyn Farms is Pittsburgh’s Best Kept Secret: Small community with all the amenities: community center, pool, tennis courts, parks.